Delivery from £15.57 to United Kingdom in 8 - 15 working days. 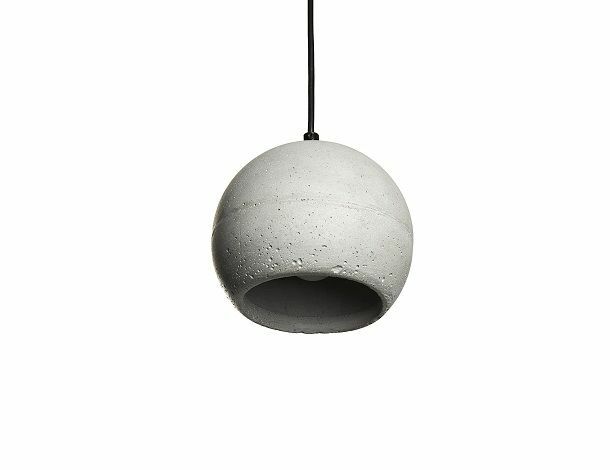 SUPERFLY-C pendant lamp is a part of our 2016 collection ''Funky'' . It is completely made of mix reinforced concrete GFRC. Ceiling rose / rest metal parts: Black. This lamp comes in grey colour and textile cable which colour is black 2 m long.